"Great product line up, exactly what I was looking for. Easy shopping experience." 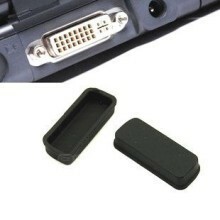 Click the button below to add the DVI Port Silicone Rubber Dust Cover to your wish list.